The new SsangYong Rexton 4x4 is now on sale in the UK, heralding major advances in style, quality, safety and technology for the brand. The new Rexton is a large D/E-segment four-wheel drive that offers a prestige cabin for passengers to travel in supreme comfort, while disguising its tough and rugged off-road capability. 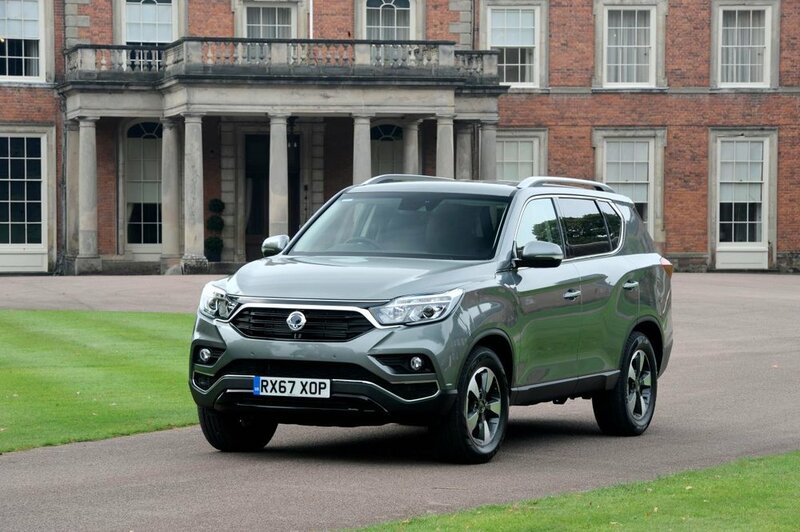 Representing a huge step forward in every area - looks and style, interior ambience, structure and safety, performance and technology, this new car stays true to SsangYong’s core brand values with extremely competitive pricing from £27,500 on the road. All five cars arrived in Frankfurt in time for press day at the IAA motor show, before two of the cars completed their epic journey by driving to the SsangYong Blenheim Palace International Horse Trials in Oxfordshire.